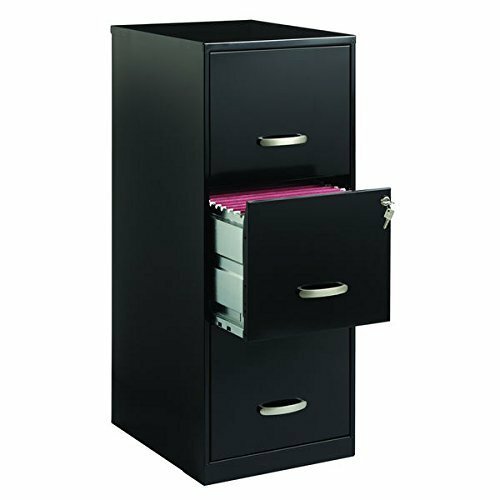 3 Drawer Black Steel File Cabinet by Office Designs at Momiji Studios. Hurry! Limited time offer. Offer valid only while supplies last.